Just me. Obinwanne Okeke. 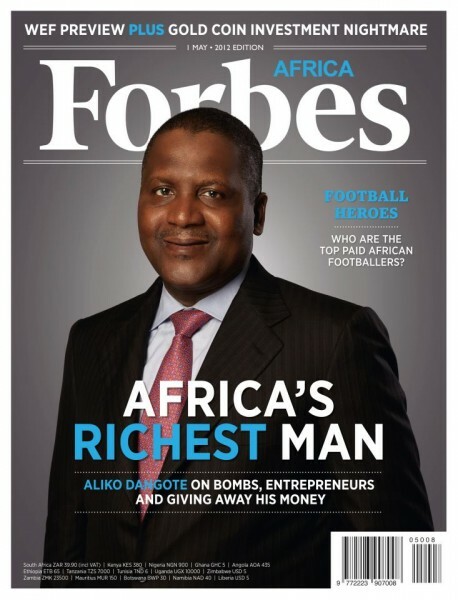 : Forbes Cover: Obinwanne Okeke "Africa's Youngest Billionaire"
Forbes Cover: Obinwanne Okeke "Africa's Youngest Billionaire"
I have always admired his business acumen, and I still believe in Africa business-wise just because of success stories like his. It will be an honour to get Forbes to do an article/cover on me some day. Till then, I will stay in my corner and be making moves and closing deals.